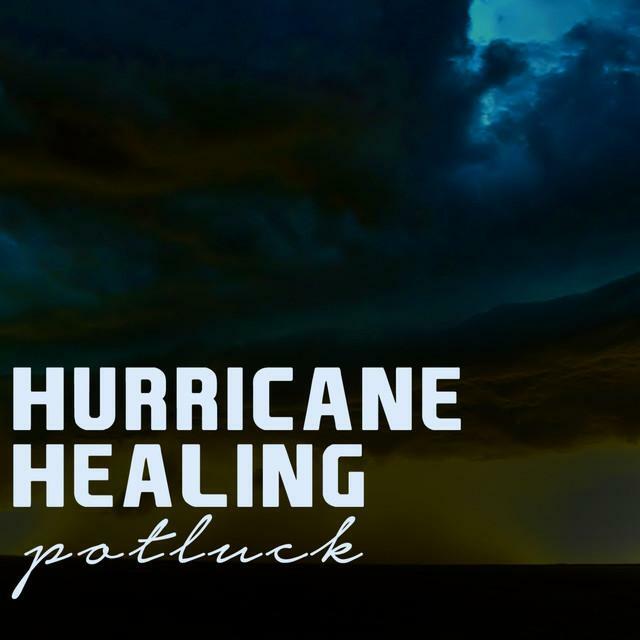 Hurricane Healing accounts every quarter to all artists and charities via the online reports console at www.bluepiedata.com .Payments are all subject to sales being completed during the preceding quarter. If we have no sales then we will not have anything to report and no donation to make. When we have a credit balance of greater than $200 US in any quarter a donation is then made directly to the Salvation Army Office in California. We have a limit set at a minimum of $200 per donation so that we do not incur administration charges and excess wire fees. It costs us $25 to send a bank wire to the Salvation Army every time we send a donation. This keeps the supporters costs as low as possible. Check out our new featured artist, Young Kinfolk. Click on the image to head to their website.